SEOUL -- General Motors has offered a $2.8 billion new investment plan for its South Korean business after threatening to exit the country amid mounting losses, a lawmaker from the nation's ruling party said. The investment, being proposed for the next 10 years in South Korea, is needed to produce new models, for research and development, to renovate facilities and for business restructuring, said Hong Young-pyo, a lawmaker from Bupyeong, where GM Korea's biggest plant is based. The automaker is also considering a $2.7 billion debt-for-equity swap at its Korean unit, Hong said in a phone interview Wednesday. "We have a product plan for GM Korea which will be decided in March by our headquarters that will come with a significant amount of spending," a spokesman at the automaker's local unit said. 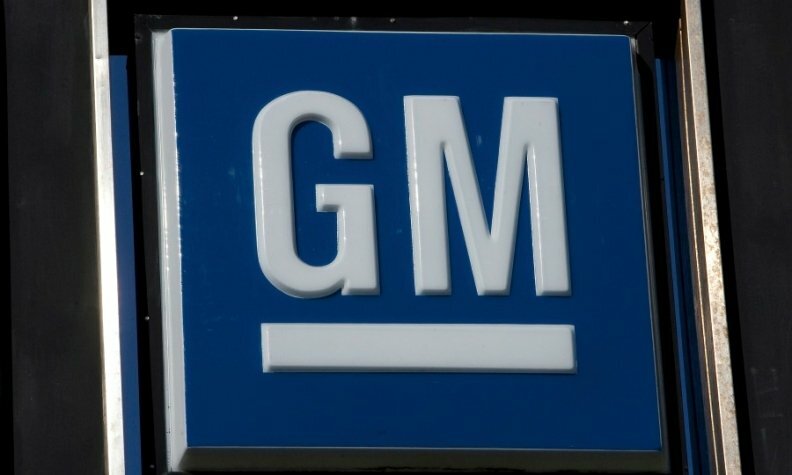 "We expect our operations and production to continue smoothly over the next 10 years through the plan," he said, declining to specify the amount of support GM is seeking from South Korea. The latest moves come amid a standoff between the automaker and South Korea after GM said it would shut its Gunsan assembly plant by the end of May and could leave the country entirely if concessions weren't made to stem widening losses. GM CEO Mary Barra has been ditching poor-performing business units worldwide and had warned its operations in South Korea were in dire need of a turnaround. GM Korea has accumulated debt of about 3 trillion won ($2.8 billion), Hong said. The company needs to swap debt for equity as the size of the deficit means GM has to pay about 200 billion won in interest every year, he said. While GM has yet to specify the amount of support the automaker is seeking from the Korean government and state-run Korea Development Bank, it's expected to be around 500 billion won, roughly the value of KDB's 17 percent stake in GM Korea, said Hong, a former head of the union at Daewoo Motors, GM Korea's predecessor. South Korea will carry out a due diligence to assess whether the government will see returns if it injects funds into the company, Hong said. PwC's Korean affiliate Samil PwC has been appointed to carry out the due diligence, a KDB spokesman said. GM's plan to normalize the business is focused on securing production volumes at its Korean plants, he said. The automaker has proposed manufacturing a new SUV at the Bupyeong plant and another model at the Changwon factory, according to Hong, who said he and other lawmakers met GM International chief Barry Engle Tuesday. The government will review the possibility of other growth businesses for Gunsan after declaring the city an employment-crisis area following GM's plant-closure announcement, which will cut 2,000 jobs. GM Korea has 16,000 workers and 150,000 related jobs in the auto-parts industry, Hong said. While there's still a chance of the automaker pulling out of South Korea altogether, the government hasn't planned for that scenario yet, he said. "We trust GM's pledge to revitalize the company and improve on the past."